white eggplant, the fluffy tomato balls and the culinary Muse of the island; fava. 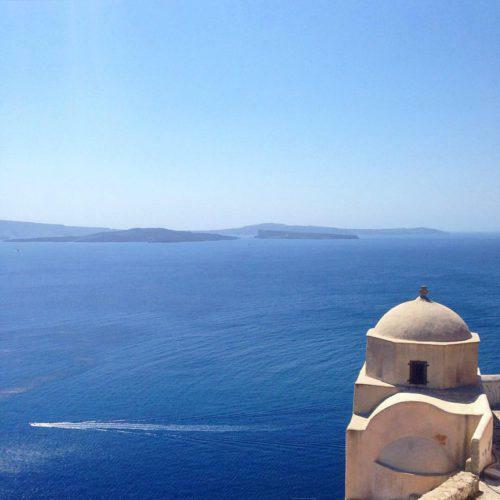 It is the country where each traveller will taste ancient varieties of indigenous wine, Assyrtiko, Athiri, Vinsato; Greek summer sealed in a bottle. It is the land where you will sense a melodic breeze, make wishes under the stars and inhale the sweet scent of summer, all of which will accompany a delectable dinner under the starry sky. It is the land where will meet the most beautiful grandmother of the Cyclades, the wonderfully name Anoixia (meaning Spring) and Melentini. It is a land that you will fall in love with and be loved back in return. 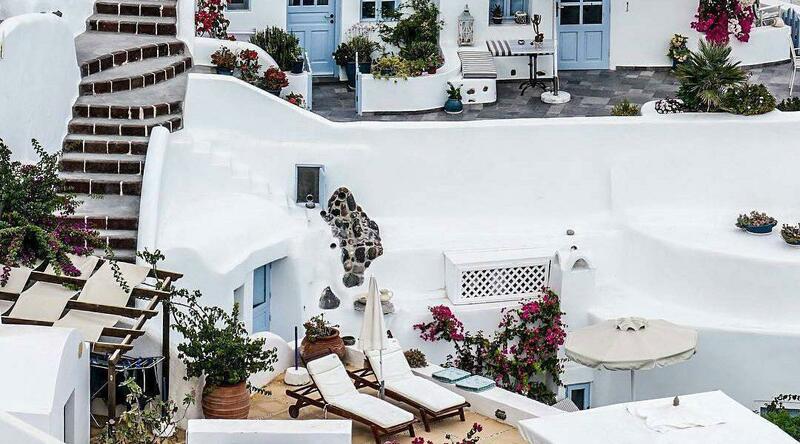 Santorini is an island in which to dream forever…it is an island to love. 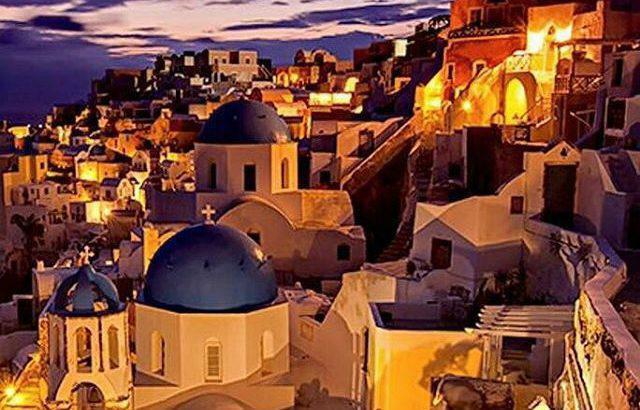 famous route starts from Fira, passes through Imerovigli and ends in Oia. Visit the wineries of the island on an organised wine tour, or ask our staff for recommendations. 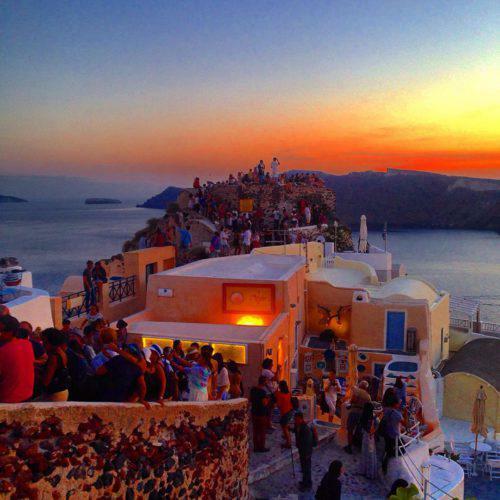 traditional boat to enjoy the sunset and the singular landscape of the caldera. gave the beaches vivid colours and wonderful variations. the sea offers a stunning backdrop as you swim along this authentic volcanic beach. black sand and coastline of cafes, shops, and restaurants, has received two blue flag awards. 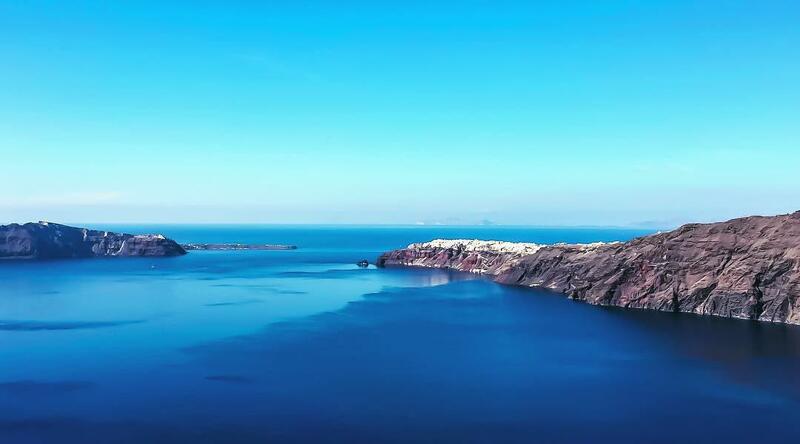 Santorini for details about even more secret beaches. suggestions for dining, drinking and shopping. 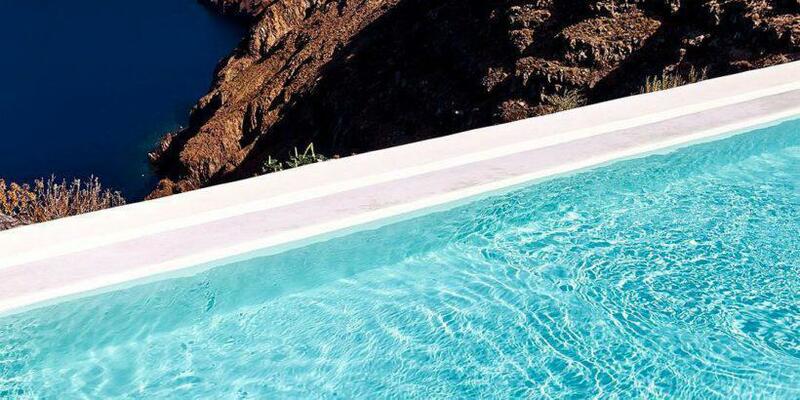 and suites will make your stay in Rocabella Santorini an unforgettable experience. Athiri, Aidani and many other varieties. Santorini fava belongs to a variety which has been grown on the island for 3,500 years. 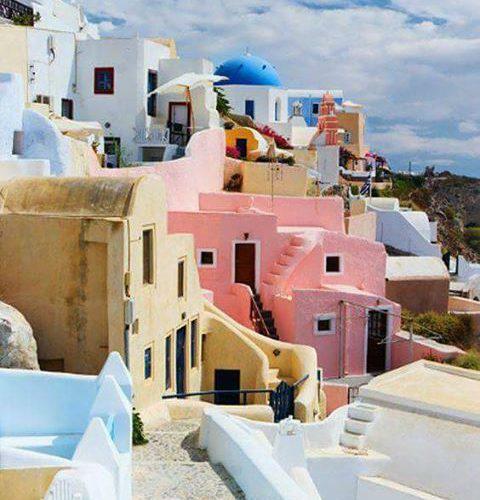 On Santorini there are a number of villages and attractions to discover. 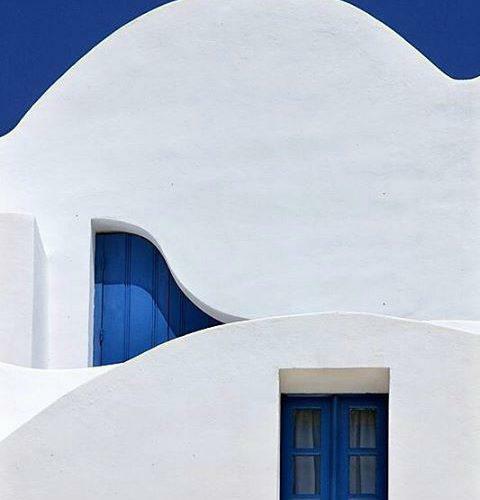 architecture of the captain houses in Oia and other villages of Santorini. Do not miss the opportunity to visit the monastery of Prophet Elias with its breathtaking views. There you’ll find the island’s oldest church, located in Episkopi Gonia. private museums and places where you can learn all about the history of the island. 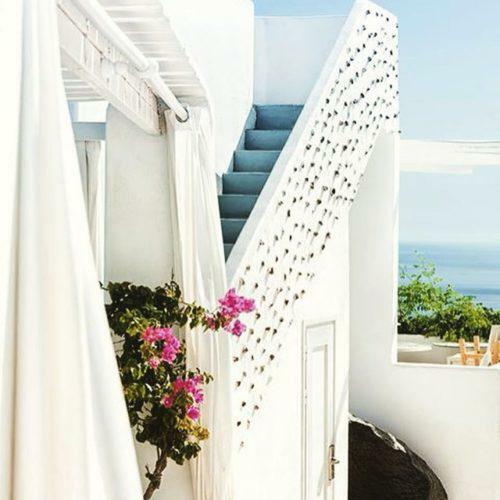 atmosphere make Oia a truly iconic Santorini experience. the archaeological site, where a stop at the top of the village is also worthwhile.